Conversational commerce is a term coined by Uber’s Chris Messina. What is Conversational commerce: conversational commerce largely pertains to utilizing chat, messaging, or other natural language interfaces (i.e. voice) to interact with people, brands, or services and bots that before have had no real place in the bidirectional, asynchronous messaging context. Conversational commerce refers to the intersection of messaging apps and shopping. Meaning, the trend toward interacting with businesses through messaging and chat apps like Facebook Messenger, WhatsApp, Talk, and WeChat. Or through voice technology, like Amazon’s Echo product, which interfaces with companies through voice commands. Consumers can chat with company representatives, get customer support, ask questions, get personalized recommendations, read reviews, and click to purchase all from within messaging apps. With conversational commerce, the consumer engages in this interaction with a human representative, chatbot, or a mix of both. On the business side, companies can use chatbots to automate customer service messages. It’s how companies are enabling consumers to buy from them without ever leaving the messaging app they are using. Now companies can send order confirmations in Facebook Messenger, as well as shipping and delivery notifications. Using chatbots, businesses can resolve customer service issues, provide recommendations, create wishlists, and interact with buyers in real-time. Product recommendation e.g. helping customers in selecting a financial product like Loan, Health Insurance, Promotions. Complement existing E-commerce platform with new User Experience. Customer experience improvement: Buyers are changing how they buy: Educate and enable buyers to make an informed decision before they purchase. According to Havard Business review published article, “To Keep Your Customers, Keep It Simple“. Consider the marketing activities of two digital camera brands. Brand A’s search engine strategy is to pick up any consumers who are searching common digital camera terms and direct them to the company website. There they find extensive technical and feature information and 360-degree rotatable product photos, all organized and sortable by model. In stores, shelf labels list key technical attributes, such as megapixel rating and memory, and provide a QR code that takes consumers to a mobile version of the brand’s website, where they can dig more deeply into product specifications. Brand B’s search engine strategy is to first understand the consumer’s intent and wherein the search process she is likely to be. Why does she want a camera? Is she just starting to look, or is she ready to buy? The company guides those in the early stages of investigation to third-party review sites (where its cameras get good marks) and directs consumers who are actively shopping to its own website. User reviews and ratings are front and center there, and a navigation tool lets consumers quickly find reviews that are relevant to their intended use of the camera (family and vacation photography, nature photography, sports photography, and so on). In stores, Brand B frames technical features in nontechnical terms. Instead of emphasizing megapixels and memory, for example, it says how many high-resolution photos fit on its memory card. The QR code on shelf displays leads to a simple app that simulates one of the camera’s key differentiators, a photo-editing feature. The highly detailed information Brand A provides at every step on the purchase path may instruct the consumer about a given camera’s capabilities, but it does little to facilitate an easy decision. Brand B simplifies decision making by offering trustworthy information tailored to the consumer’s individual needs, thus helping her traverse the purchase path quickly and confidently. Our research shows that customers considering both brands are likely to be dramatically more “sticky” toward Brand B. 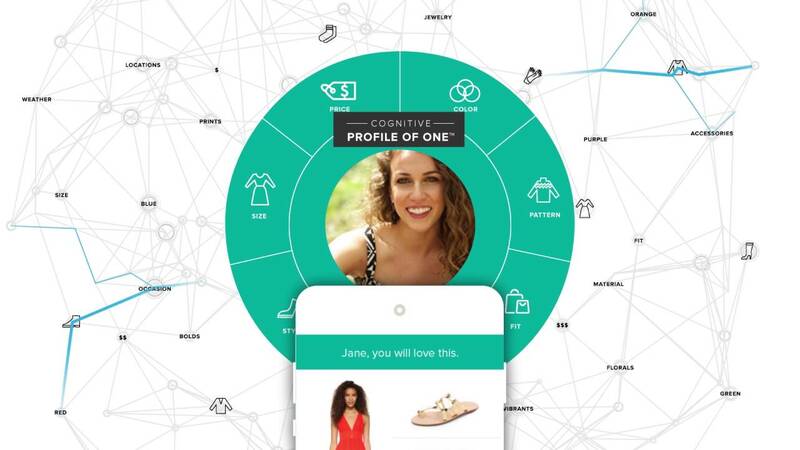 Every brand can create their own buyer’s cognitive profile, to provide personalized recommendations based on various criteria, for example, pricing, color, fit, style preferences, digital engagement patterns, and prior shopping history—online or in-store.This will drive massive jumps in conversion and engagement rates. We have released Conversational Commerce capability as part of our Cognitive Engage platform today. 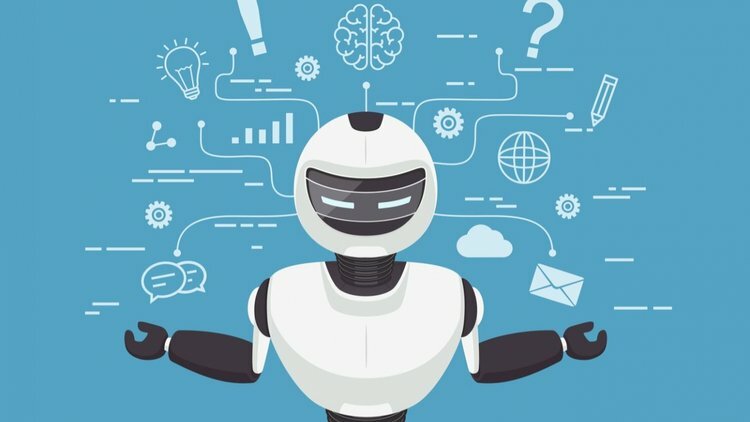 Some of the features underlying this include Ubiquitous Natural Language Understanding, Leverage Customer Structured and Unstructured dark data, Virtual Assistants and Virtual Advisors, Co-Existence of Short-form and Long-form Dialogs, Personalization Drive Innovation & Customer experience, Customers Taking Control. Let’s discuss how this can help your brand in driving new customer experience strategies.